Conor is a student who wants to perform around the world, if his mum stops worrying enough to let him. 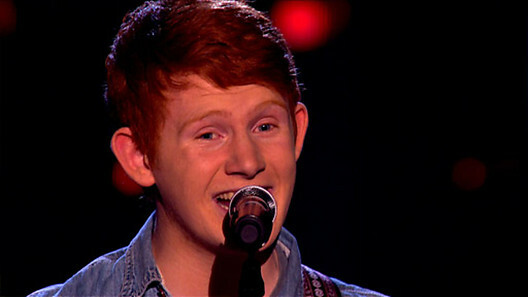 ﻿He’s got red hair and plays the guitar – no, it’s not Ed Sheeran but he’s just as good. If you live in Belfast then you’ve probably walked past Conor Scott on numerous occasions. Belfast’s busiest busker is in fact an 18 year old student who has a residency in a student bar, runs an open mic night and still somehow finds the time to study Music, ICT and History! Not your average 18 year old. He’s now on Team Danny which his two sisters will be pleased about – they’re HUGE fans of The Script.